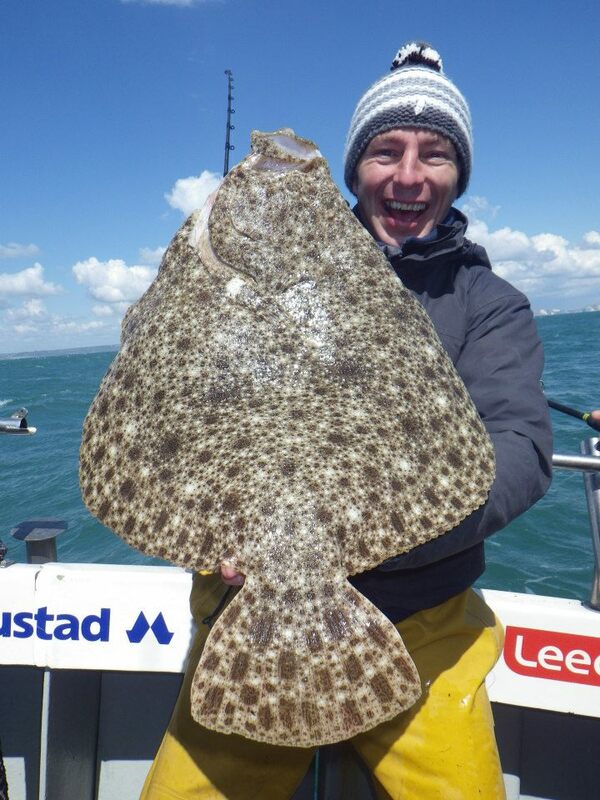 We have a weekend of good weather and hopefully great fishing to look forward to. 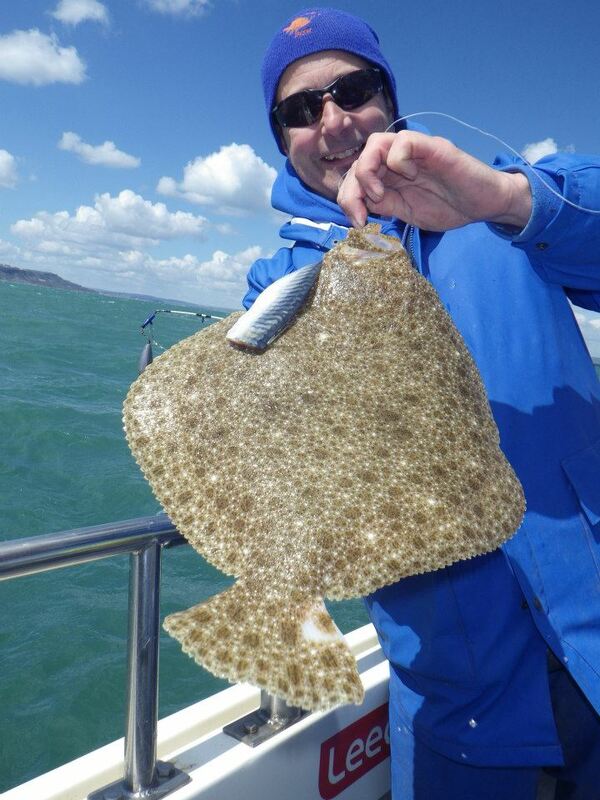 With big tides, better water clarity and lite winds, conditions are looking very good for Plaice fishing. More and more Mackerel are turning up and long with them will come other species. I would expect to see a few Rays caught over the weekend from Charmouth and Seaton. The bad news is that it looks like the hundreds of Thin Lipped Mullet have moved out of Weymouth Harbour and headed into Radipole lake. There are still a few around, but more Thick Lipped Mullet are entering the harbour now. Once the tides return to neaps, the Thin lips will shoal up again waiting to get through the sluice gates on the bigger tides. Remember fish of the month competition is looking for entries. 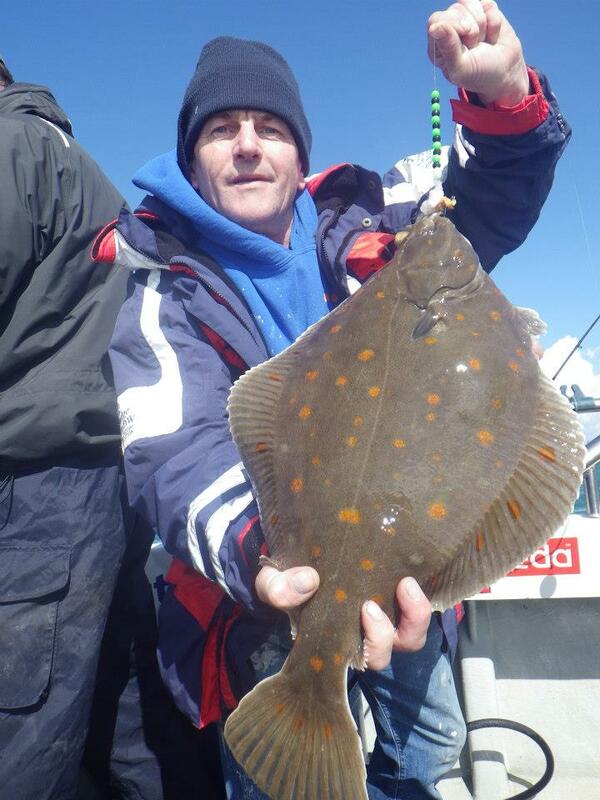 Get catching this weekend and send me your pictures, for a chance to win Fish of the Month. 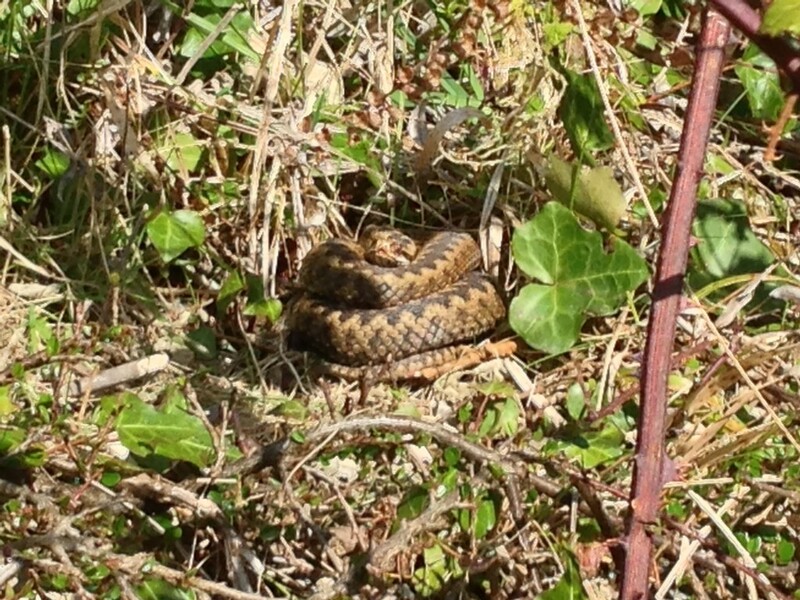 Just a quick word of warning about Adder’s, especially on Portland. I came across three of them this afternoon in less than an hour, so just watch where you are walking, especially on the rocks. It is not the kind of bite that you want! Chesil Beach forecast: I am pretty sure that there will be plenty of Mackerel caught this weekend. The early Mackerel tend to be a bit further out, so if you are coming down for a Plaice session, it is well worth giving it a try for the Mackerel. Big tides at this time of year normally bring in some nice Rays. They do show all along the beach, but the hot spots are normally further to the West. Seaton, Charmouth and Eype are favourite marks. Sand Eel, Peeler Cab, Mackerel and Squid are all good baits for the Rays. If you want to stay down the Portland and Weymouth end of the beach, then you could target Wrasse and Pollock from Chesil Cove. Portland: Quite a few Wrasse have been caught on soft plastic lures this week. If they are falling to lures, then they will be happily take bait if you dont want to use lures. A few of my mates have been fishing down the Bill for Pollock and Bass over the past couple of days and blanked. That is no great surprise for the Bass as the water is still too cold, but the Pollock should be around in numbers. Where are they? Weymouth Bay: I fished Weymouth Harbour with my friend yesterday and only managed one Mullet between us. This was a big change from a few days earlier, when I had a couple of really good sessions. The Stone Pier is as usual a constant source of fish. Even if they are small, they are still worth catching when you are in need of a fix. I fished Bowleaze Cove very early on Thursday morning, in a vain hope that the water would be clear and there might be a Bass around. I wish I had stayed in bed! No Bass, or anything else for that matter, and the water is still a bit too murky for lures.